Outcomes from my 2016 UNSW Teaching Fellowship will be presented to show how living digital tools and assets have been embedded into courses and programs across the university. The sustainability and efficacy of high potency visual educational resources using personalised learning frameworks at scale is the focus. Visual resources include: a purpose built Professional Experience Project (PEP) Tool, Flexible Moodle site, Learning Ecologies website, YouTube channel, and a self-reflective expectations framework that prioritises animated, industry and entrepreneurial ‘encounters’. Using visual and embodied pedagogies my interest is in developing transformative experience to enhance student mobility. I understand student mobility in terms of physical, virtual and intellectual mobility within a broader conception of equity, diversity and inclusion. A ‘First in Family’ perspective means that increasing graduate connectedness and capability frameworks is my foremost guide in providing a distinctive educational experience to UNSW students. Alongside recent theoretical explorations in post-human connectedness and worldly sensibilities I explore how we might think about and grapple with more extreme and precarious environmental conditions, for example, graduate identity formation and employability in the human sphere. Finally, I investigate the conceptual appropriateness and qualitative dimensions of entrepreneurial dispositions in creative ecologies when partnered with digital tools and assets. 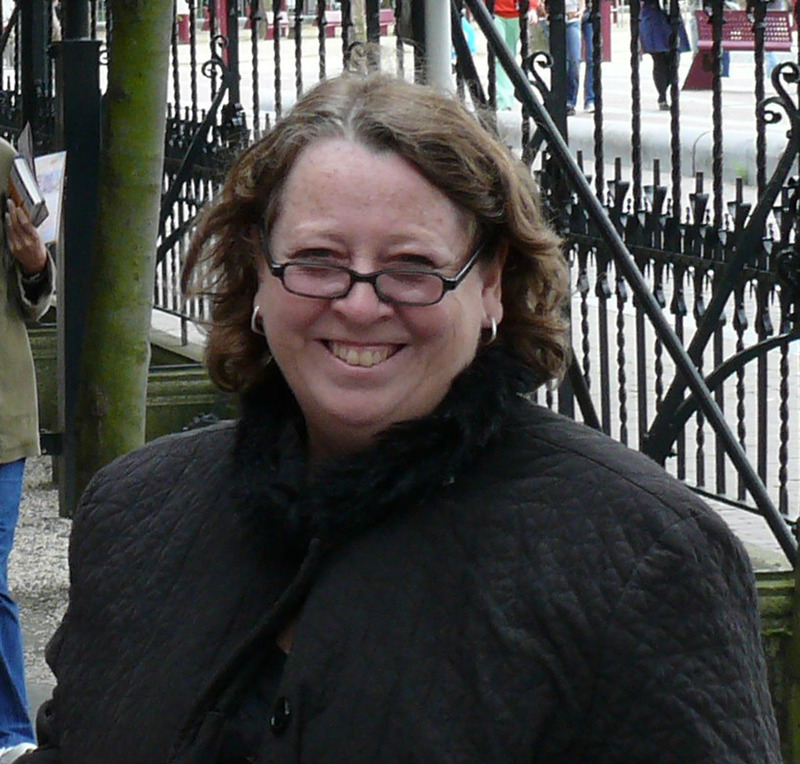 Dr Kim Snepvangers is Director: Professional Experience & Engagement Projects at Art & Design. As the recipient of a 2017 SEIF Grant with the Faculty of Science and a 2016 Strategic Educational Fellowship her research interweaves creative and professional leadership contexts. Recent co-authored books engage visualisation with creative ecologies, critically reflective frameworks and embodied pedagogies. Her PhD Scientia supervision includes international, national and local projects on social data visualisation to address marginalisation in diverse communities.